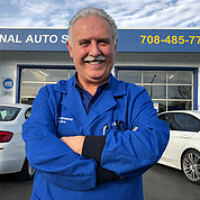 Established in 1981, Sam's Euro Asian Auto Service is a family owned and operated business that specializes in Volvo repair and maintenance in Brookfield, IL. 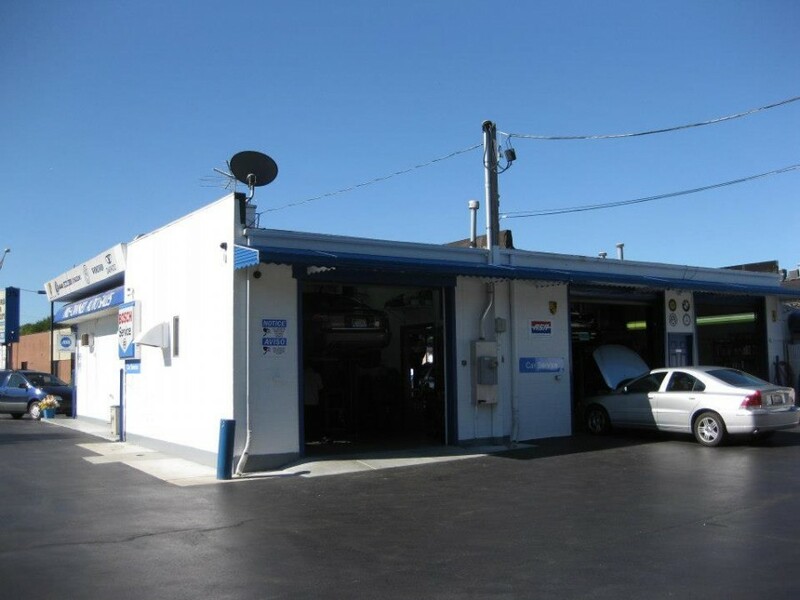 Our Chicago area import auto repair center features 7 lift-bays for added capacity, which means your vehicle will receive prompt service when you need it. Our Volvo technicians have over 80 years of combined experience and work together to help solve issues your Volvo is facing. 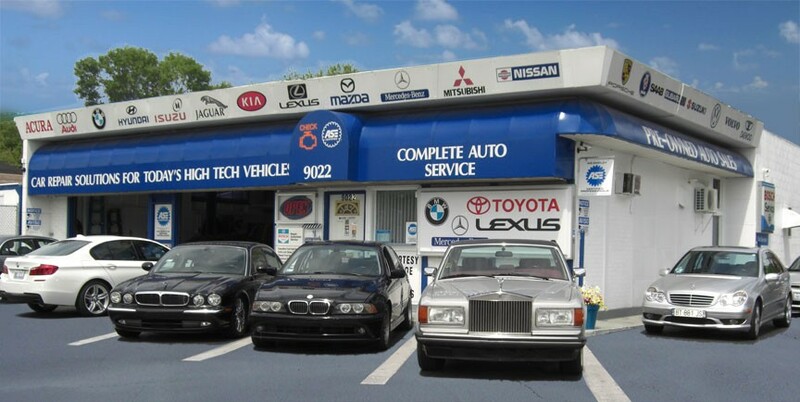 We offer dealer quality repairs at reasonable prices. 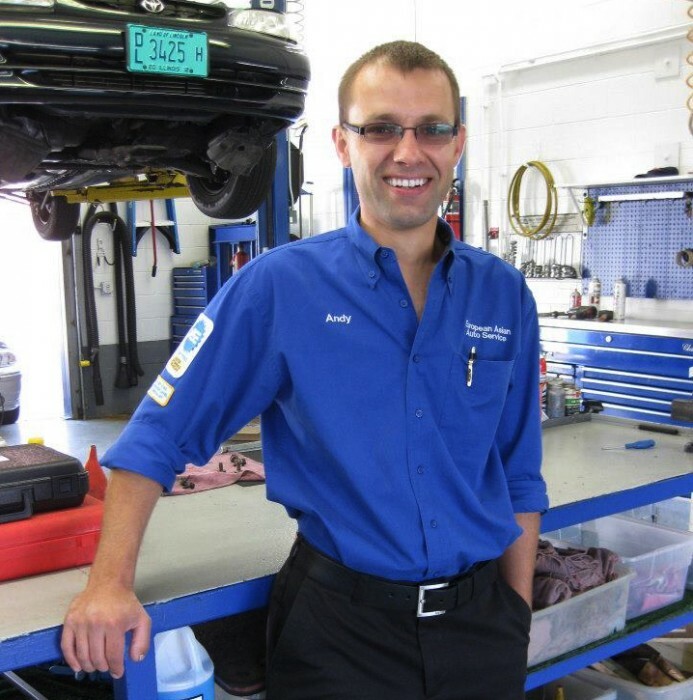 Schedule your next Brookfield Volvo service appointment with us today!